Homepage » Could your surgery win a Private Dentistry Award? 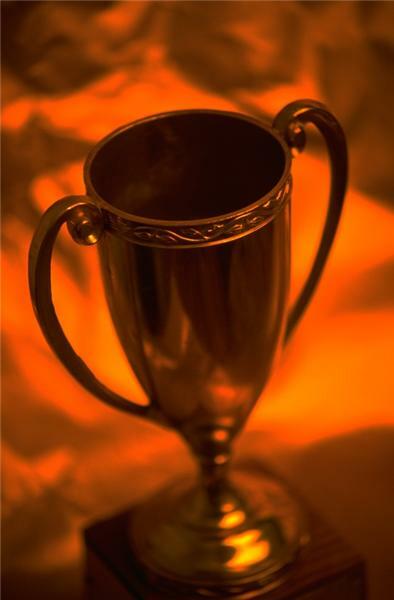 Could your surgery win a Private Dentistry Award? 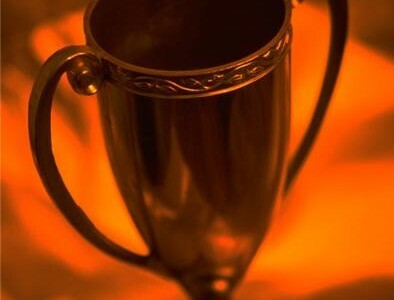 Judges are calling for submissions for the 2013 Private Dentistry Awards, which will be taking place on November 1st at the five-star Hilton on Park Lane in London. Entering the competition couldn’t be easier for practices, they simply need to decide which of the 14 categories they would like to enter, look at the submission details for it, and submit a 500-1,000 word answer stating why they deserve to win. And to ensure they have a greater chance of coming out on top, practices should provide as much supporting evidence as possible, such as photographs, videos, testimonials or dental marketing material. An example of the kinds of categories dental practices could enter includes Best Scheme for Treatment of New Patients. Those wishing to enter this section should give information about special procedures in place for phobic patients at their surgery. A new category is Best Child Dental Health Initiative – if any surgery has an innovative and unique scheme in place to ensure younger patients are cared for, and they think they have a chance of winning this award, then they should inform judges about what makes them stand out. Most Attractive Practice is an award which goes to surgeries with stunning designs – whether architecturally or in terms of eye-catching interior design – and of course, photographic or video evidence will be required to support this. No surgery would be complete without an excellent dental team and for those who think they have the best, then make sure they are recognised in the Best Dental Team category. Judges want to know how teams interact and complement each other and how they are dedicated to both patients and practice. Finally, an important part of private dental health is getting a surgery’s name out there and judges would like to know how practices have gone about this in the Best Marketing section. They want to be provided with concrete examples of the innovative and modern multimedia marketing campaigns which have been employed to help promote practices.